Over 30 years strong! A brand like not other. Delicious, award-winning Cheesesteaks....built to perfection. ATLANTA EATS featuring PHILLY CONNECTION! Our team will set you on the road to success! A well established brand, Philly Connection®, combined with your dream to own a business. 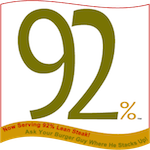 Our proprietary steak is 92% lean, marinated, and perfectly grilled. Ask your burger guy where he stacks up! 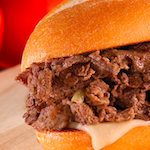 Our Original Cheesesteak. Lean steak, grilled onions, and white american cheese. Proprietary ingredients... delishousness. 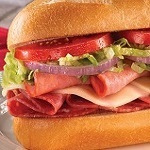 We offer a variety of delicious speciality subs from tender grilled chicken to stacked italian meats and cheeses. Stop by a Philly Connection today and experience sandwich perfection! Tender juicy wings; crisp salads topped with your choice of meat; crispy french fries and onion rings. 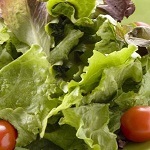 Check out our tantalizing menu...and don't forget dessert!